Empire is an amazing strategy game. Your goal is to create the greatest empire of all time. Build your own castle and create a powerful army to defend it. 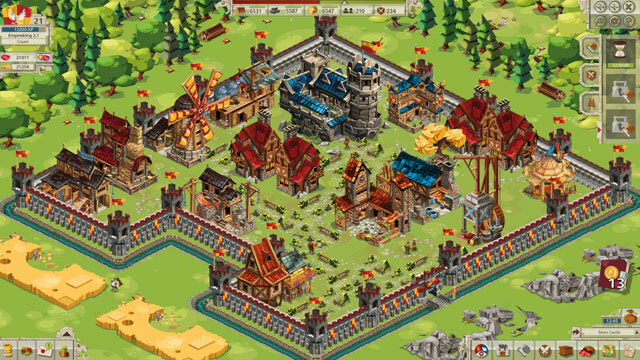 Gather resources, construct large houses and outbuildings. 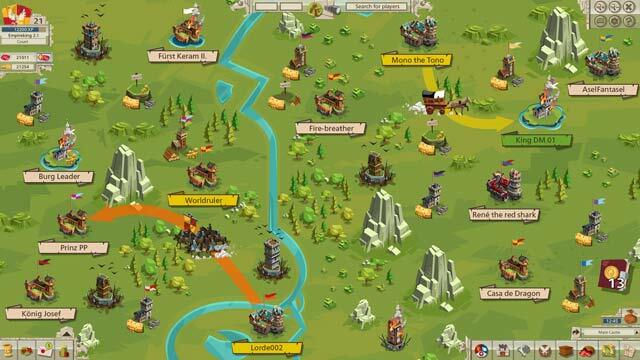 Fight epic battles on a dynamic world map. 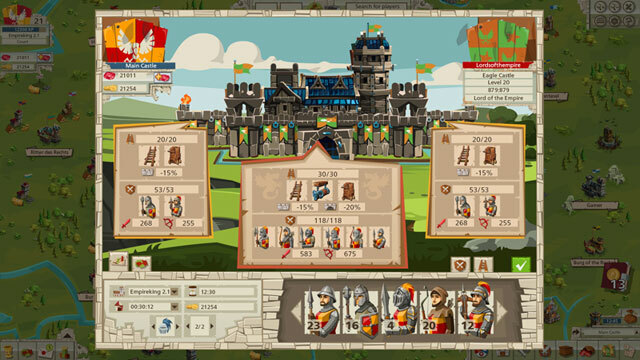 Crush your enemies, conquer land and rise to be the ruler of a mighty empire as you expand your rule in all four kingdoms! Build your own castle, create a powerful army! Over 60 types of buildings with multiple upgrade levels! Large online community of players!